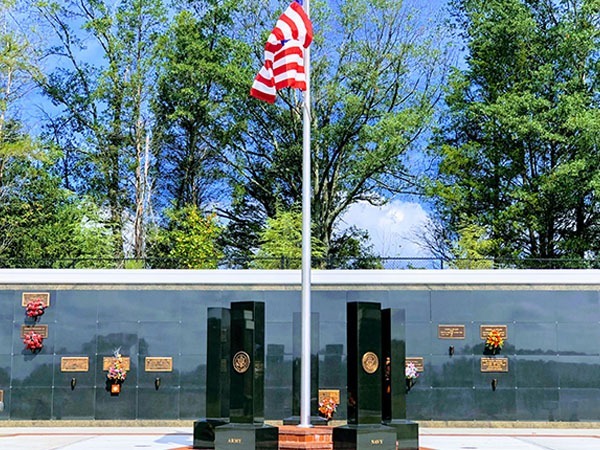 Our Veterans Garden at Forest Lawn Memorial Park is a special section dedicated to all veterans and their families, thus allowing the entire family to be buried together. 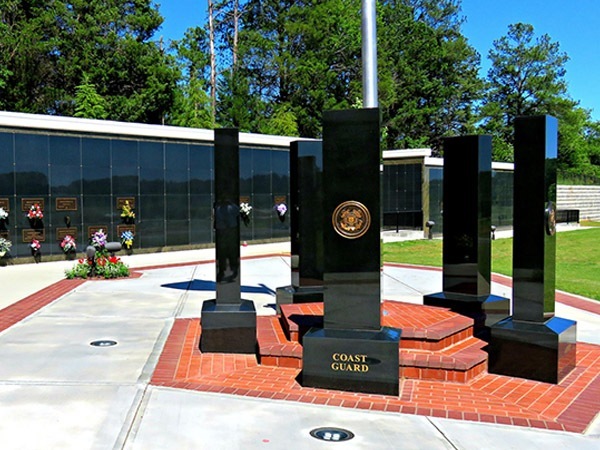 The Veterans Garden is unique because here a veteran and their family may choose the form of burial that best suits their individual wishes. 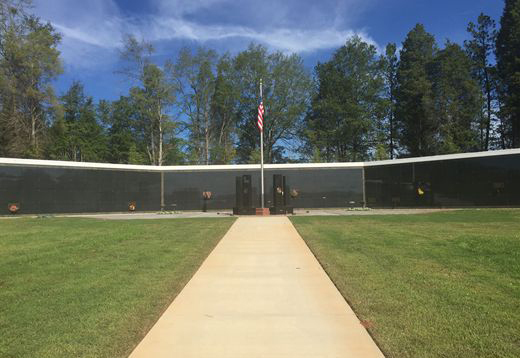 Some families choose traditional ground burial while others may prefer above ground in the Veterans Feature Mausoleum or the option of placement in one of the special Veterans Cremation Niche locations. 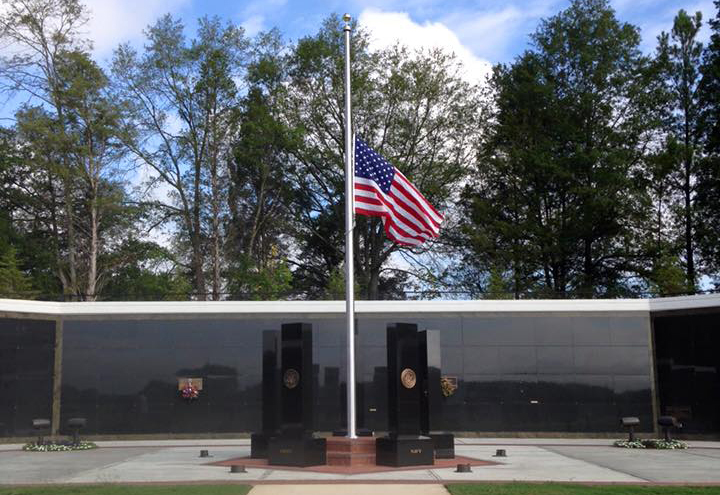 In our Veterans Garden the veterans traditional ground burial space is free. 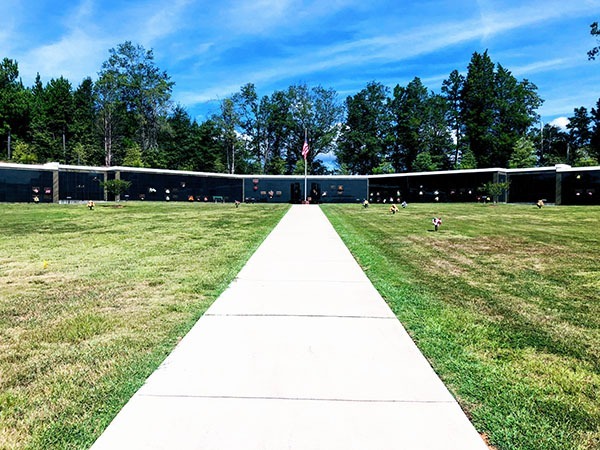 However, if they prefer above ground entombment in the Veterans Feature Mausoleum or one of our special Veteran Cremation Niche locations, the veteran will receive a discount equal to the current veteran ground space value. 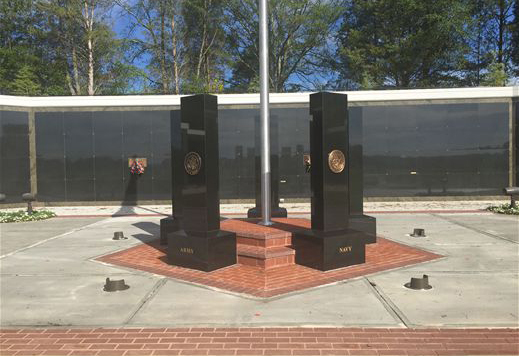 In our Veterans Garden whichever burial option you choose, the veteran is able to use the memorial which is provided for them by the Veterans Administration.